This archive holds all posts form April 13, 2014. Mixed or Not, Why Are We Still Taking Pictures of “Race”? 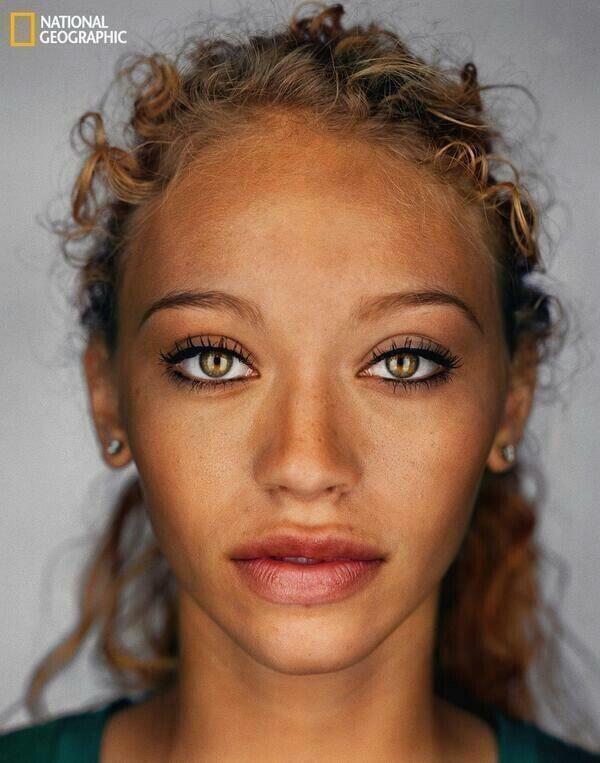 Just days ago PolicyMic put up a piece entitled “National Geographic Concludes What Americans Will Look Like in 2050, and It’s Beautiful.” In it writer Zak Cheney-Rice attempts to address the so-called rise of multiracial peoples which has captured/enchanted the public eye and with which the media has become deeply enamored. 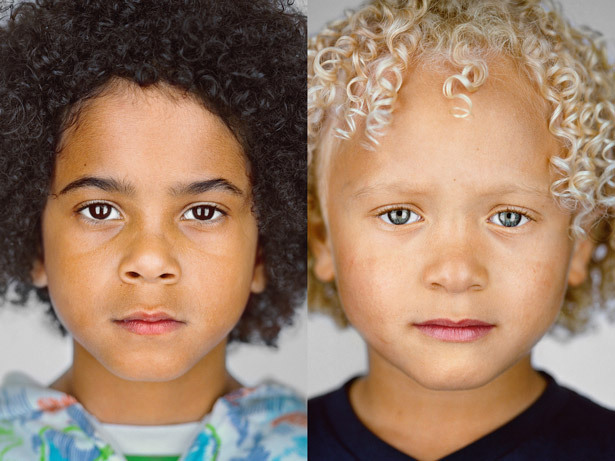 He spotlights a retrospective and admiring look at National Geographic’s “The Changing Face of America” project of last year featuring a series of multiracial portraits by well-known German photographer Martin Schoeller, and also peripherally cites some statistics/graphs that demonstrate the explosion of the mixed-race population. 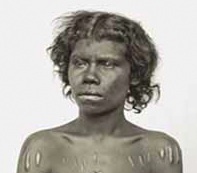 I have been thinking a lot about this face which, thanks to National Geographic and PolicyMic, is now flying around the World Wide Web and has become the stage for much heated race-arguing. What is particularly striking to me, and what I have written on before, is that this person is an actual living, breathing human being — but she is not being treated as such. She is being wielded as a tool, a device, maybe even a weapon? Her physical body is used as a site for others to play out their racial theorizing while her own voice and story remain conspicuously absent. 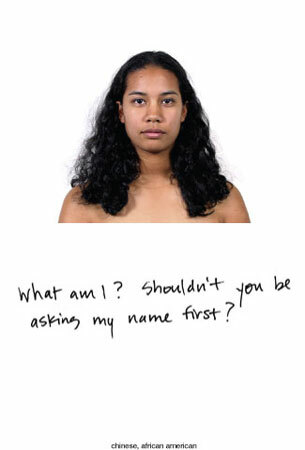 And we have Kip Fulbeck’s 2001 photo project of over 1200 volunteer subjects who self-identified as “Hapa” meant to promote awareness, recognition and give voice to the millions of multiracial/multiethnic individuals of Asian and Pacific Islander descent. Though Kip Fulbeck is aware of racial-type photographic history and acknowledges/challenges it in his book Half Asian 100% Hapa some feel his attempt to stand old forms on their heads, doesn’t work. He himself is a person of mixed-race Asian descent and certainly being a person of color behind the camera lends credence to the idea of reclamation and redefinition. Nevertheless at the end of the day, we are still left with a collection of photographs meant to capture race in some formation. 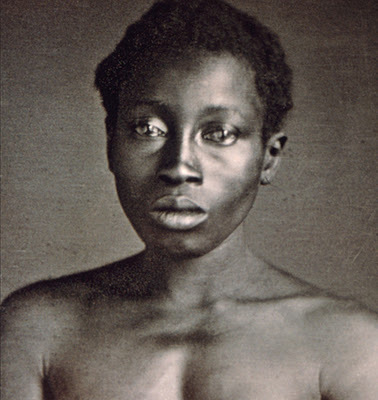 Apparently now we are comfortable shifting the practice of race-scanning and many of its same foundational values onto the ambiguous appearance of “different” looking people. Racism is incredibly adaptive and morphs to fit the times. I suggest that while modern race-photography believes itself to be celebrating the dismantling of race, it may actually be fooling us (and itself) with a fantastically complicated show of smoke and mirrors. What a critical mixed race view can offer at this juncture is something so crucial. We need to continually challenge and examine our desire to racially file people. We need to lift our eyes from the ground and take off the rose-colored glasses. We need to put away the headphones, turn off the music and turn on our ears. We need to make much, MUCH more space for something ultimately pretty simple — the stories of actual people themselves which in the end, will paint the real picture. ~ Guest blogger Sharon Chang writes at the blog MultiAsian Families.